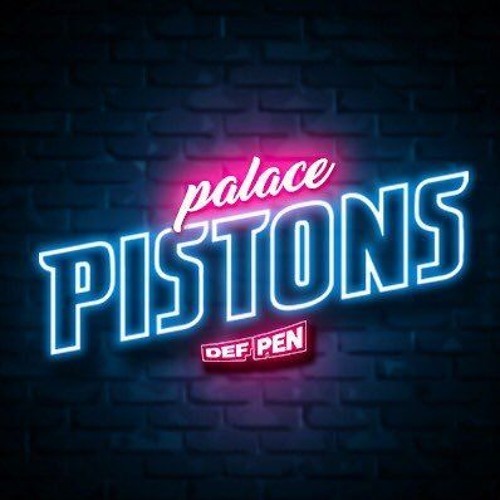 Brendan Johnson, Aaron Johnson, and Ryan Paye are joined by Detroit Pistons forward Glenn Robinson III to preview the Pistons' matchup versus the Milwaukee Bucks in the first round of the NBA Playoffs. Aaron Johnson also chats with Bucks guru Ti Windisch about Milwaukee's season, why the Pistons have struggled against the Bucks, who will guard Giannis Antetokounmpo, and more. The crew also discusses Blake Griffin's injury and his potential availability for the playoffs.